Mark has over 30 years' experience and a proven track record of building and transforming finance-related businesses as CEO, COO and CFO. 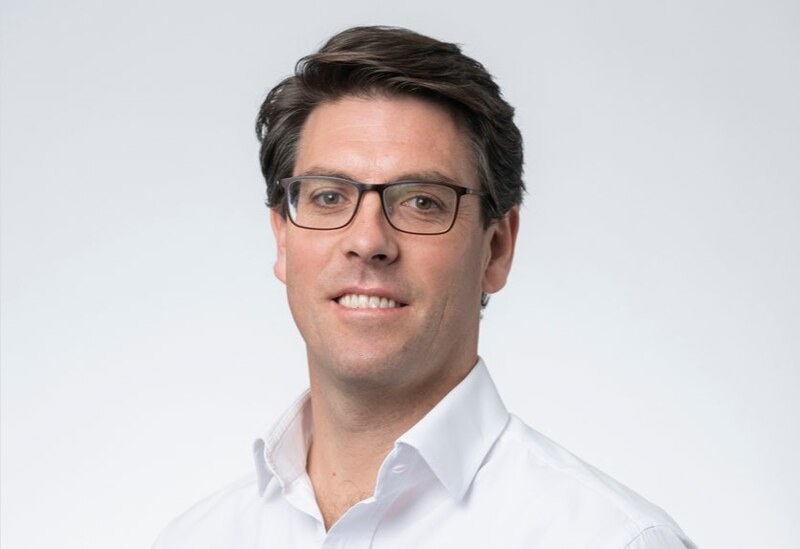 He has held senior finance, product, strategy, country head and operations roles in Australia, Asia and the Middle East with Westpac, Barclays, Citibank, BOC Gases and Permanent Trustee. 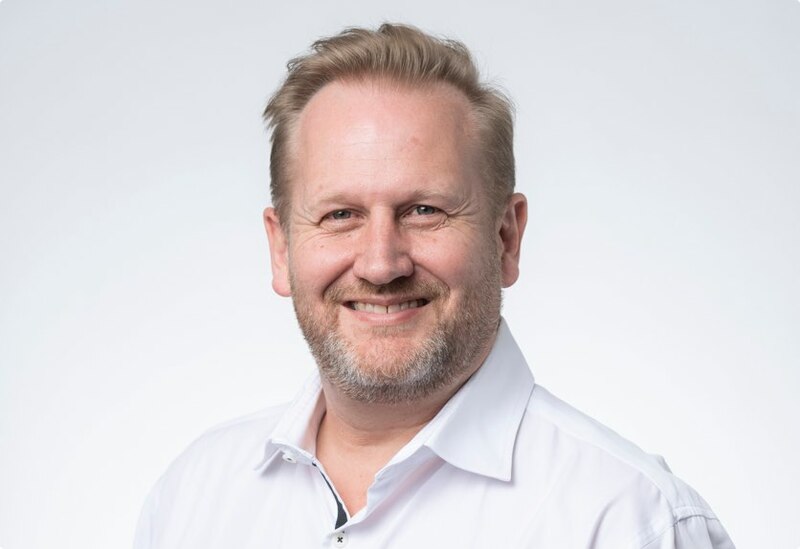 Jonathan is an experienced financial services and technology executive who has worked across south-east Asia and Australia over the past 16 years. 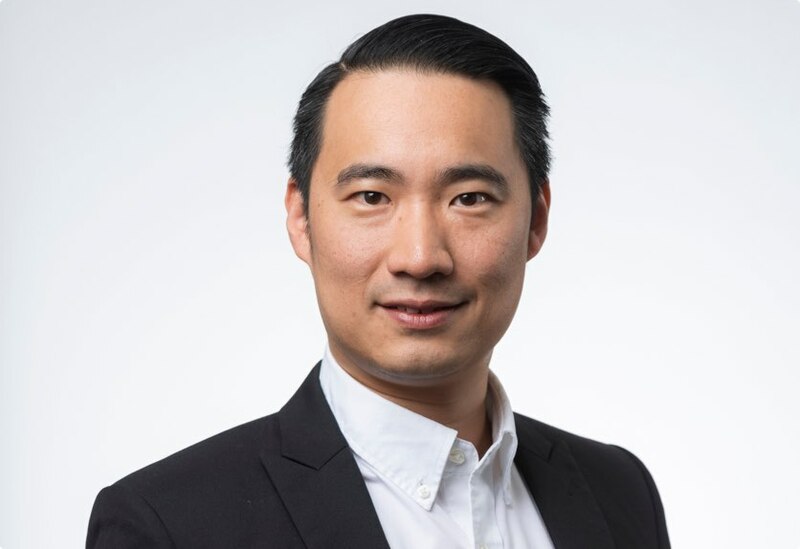 He joined SocietyOne in July 2016 from the Boston Consulting Group (BCG) where he worked for five years as a Principal in Sydney and, most recently, the firm's Kuala Lumpur office. Virginia brings over 20 years of finance experience across retail and commercial banking, property management, construction and development. 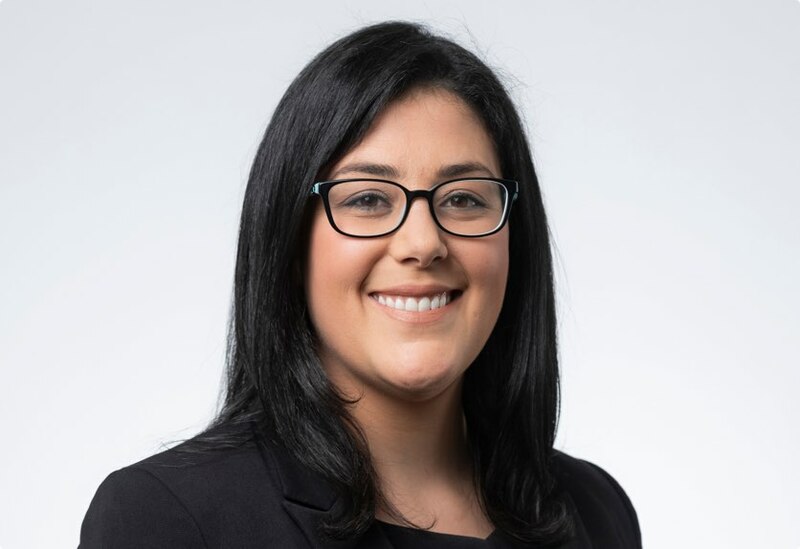 Prior to joining SocietyOne, Virginia was Deputy CFO of Westpac Group’s Consumer Bank, having previously held several senior roles across their Commercial Banking business in Australia. 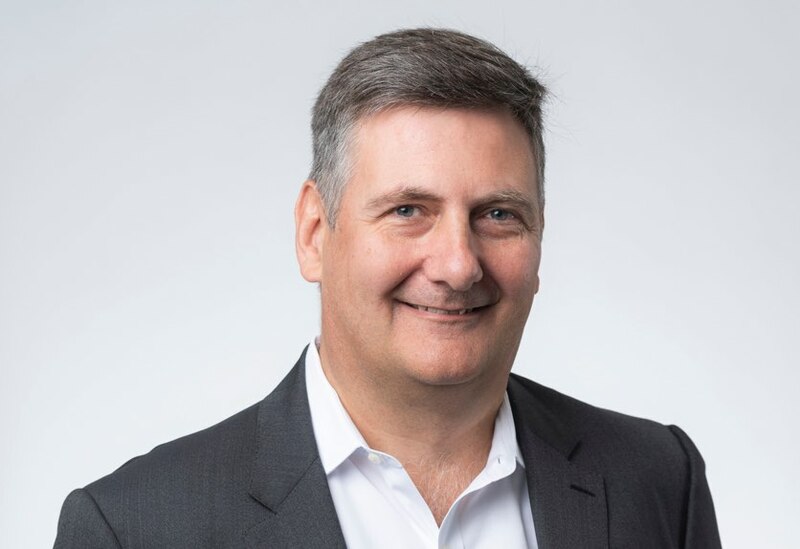 John’s career spans 30 years in financial services and has included senior roles at FIIG securities, the Royal Bank of Canada, Westpac Institutional Bank, the Royal Bank of Scotland and Macquarie Bank. Prior to joining SocietyOne in January 2017, John was Head of Markets at FIIG Securities, Australia’s largest specialist fixed income provider with over $11 billion under management. 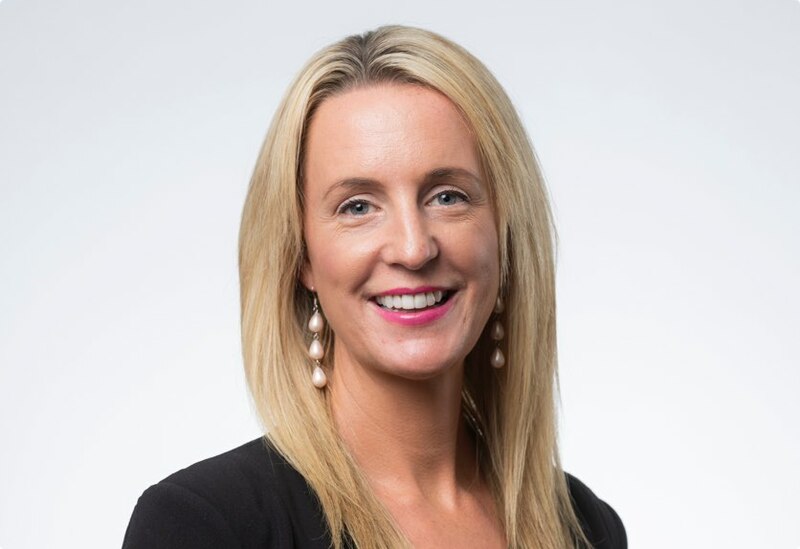 Melissa is an experienced banking professional who has worked across multiple roles in marketing, business strategy and finance focusing on delivering key business objectives, driving strategy and managing diverse teams. 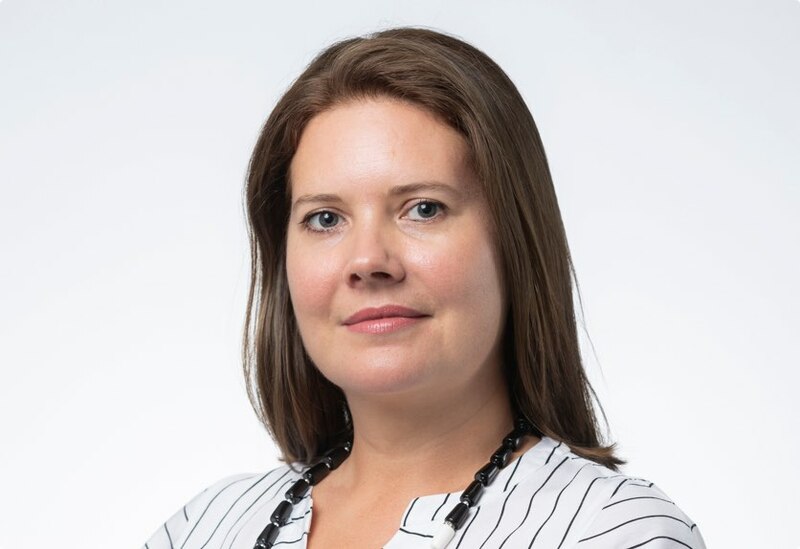 Prior to joining SocietyOne, she worked at Citibank for a six year tenure, closing out her time there as Head of Digital Acquisition across the unsecured lending business. Simon is a passionate technologist with more than 17 years’ experience across Australia, USA, Europe, the Middle East. Simon joined SocietyOne in March 2018 after spending 12 months working for Si Ventures, building a travel startup environment and helping to grow a travel wholesales business. Ross is an experienced executive, with over 25 years’ experience in financial services. 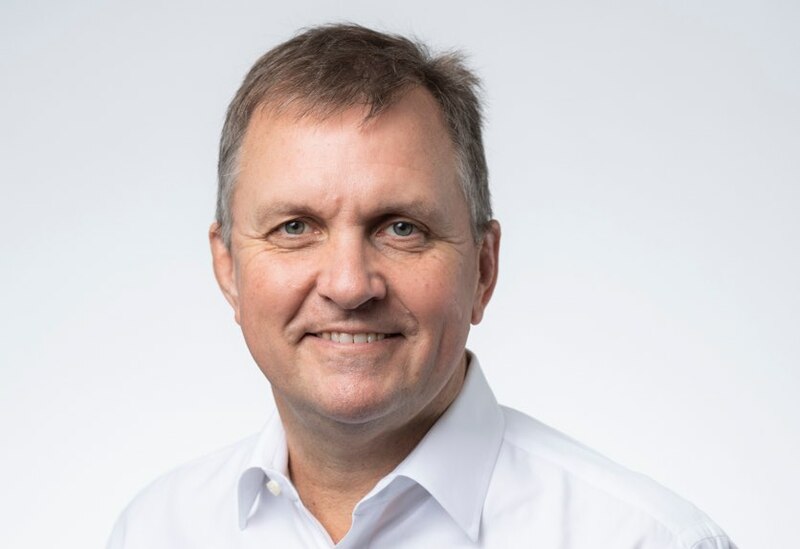 Ross joined SocietyOne in July 2018 and is accountable for its Credit and Collections functions. He was Group Treasurer and then Chief Risk Officer for FlexiGroup Ltd from 2003 to 2016, with accountability for funding, credit risk, and analytics. 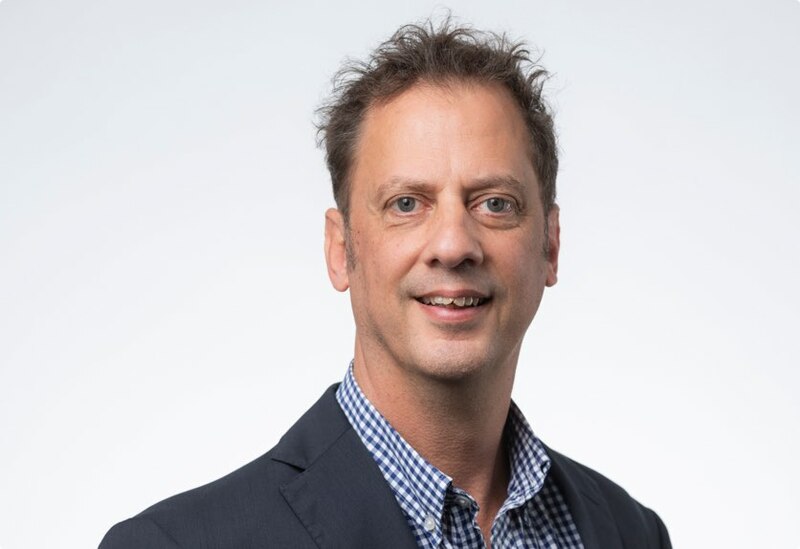 Michael is an experienced finance professional with a track record for helping early-stage businesses transform and grow in a range of industries including digital, petro-chemical, retail, biotech and professional services. Most recently, Michael helped take Temando Holdings Pty Ltd, an Australian-based software company, from start-up through to eventual sale. 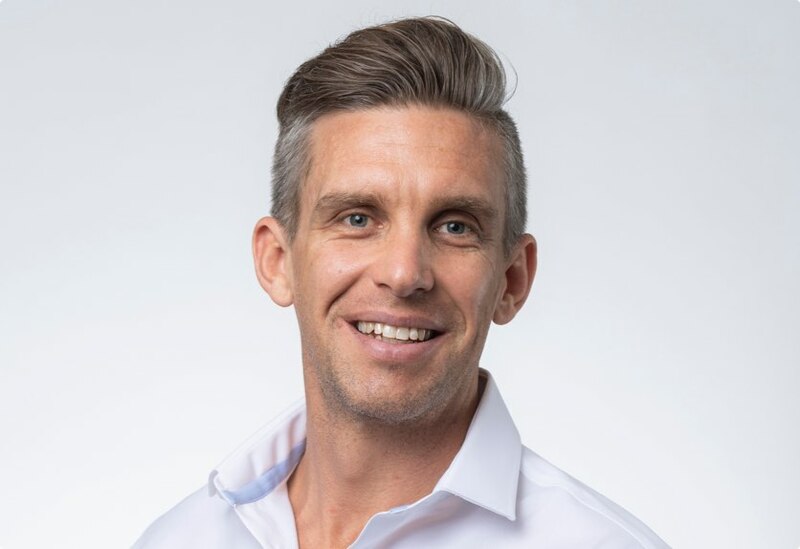 A lawyer with more than 16 years’ experience in the financial services sector, Simon joined SocietyOne in May 2016 from iSelect Group, the ASX-listed multi-channel digital comparison business where he was Head of Legal and Compliance. Prior to that, Simon spent almost 5 years in a senior management position with ASIC in the Financial Services Enforcement Group. Christine has more than 15 years’ experience in Human Resources, her most recent role was the Head of People and Culture at Oneflare, the fastest growing online marketplace for services. Prior to that, she spent over two years at Gartner, a global leading technology service provider, as Director of Human Resources for Asia Pacific.